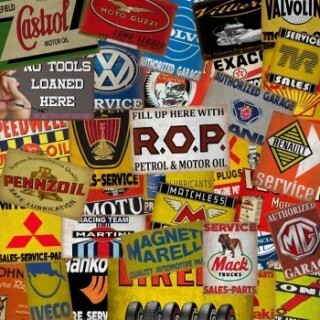 Motor Oil/Petroliana metal tin signs There are 34 products. Valvoline Motor Oil Service vintage metal sign Valvoline Motor Oil Service metal sign is manufactured from top quality metal which guarantees long time durability and classic look. 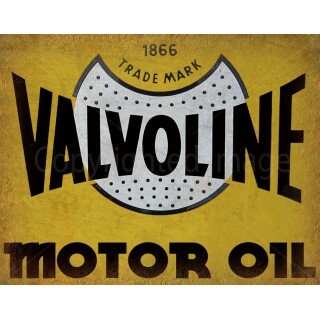 Manufactured with intentional scratches and having rusted edges this retro Valvoline Motor Oil tin sign is an excellent addition to any garage . 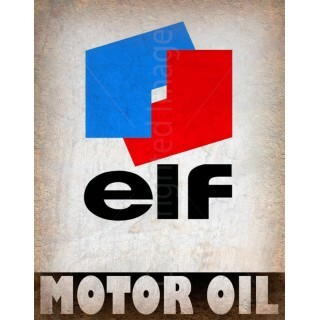 Elf Motor Oil Service vintage metal sign Elf Motor Oil Service metal sign is manufactured from top quality metal which guarantees long time durability and classic look. Manufactured with intentional scratches and having rusted edges this retro Elf Motor Oil tin sign is an excellent addition to any garage . Pennzoil Motor Oil Service vintage metal sign Pennzoil Motor Oil Service metal sign is manufactured from top quality metal which guarantees long time durability and classic look. Manufactured with intentional scratches and having rusted edges this retro Pennzoil Motor Oil tin sign is an excellent addition to any garage . Bell Ray Racing Oil Service vintage metal sign Bell Ray Racing Oil Service metal sign is manufactured from top quality metal which guarantees long time durability and classic look. Manufactured with intentional scratches and having rusted edges this retro Bell Ray Racing Oil tin sign is an excellent addition to any garage . 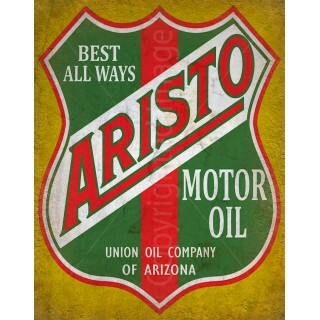 Aristo Motor Oil Service vintage metal sign Aristo Motor Oil Service metal sign is manufactured from top quality metal which guarantees long time durability and classic look. Manufactured with intentional scratches and having rusted edges this retro Aristo Motor Oil tin sign is an excellent addition to any garage . 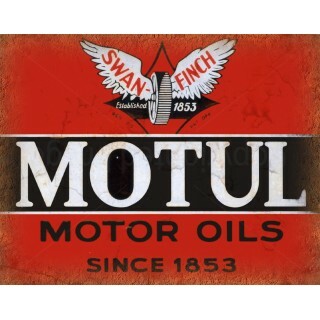 Motul Motor Oil Service vintage metal sign Motul Motor Oil Service metal sign is manufactured from top quality metal which guarantees long time durability and classic look. Manufactured with intentional scratches and having rusted edges this retro Motul Motor Oil tin sign is an excellent addition to any garage . 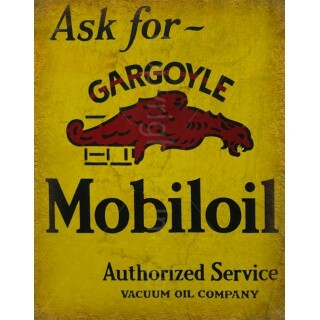 Mobiloil Gargoyle Motor Oil Service vintage metal sign Mobiloil Gargoyle Motor Oil Service metal sign is manufactured from top quality metal which guarantees long time durability and classic look. Manufactured with intentional scratches and having rusted edges this retro Mobiloil Gargoyle Motor Oil tin sign is an excellent addition to any garage . Mobiloil Mobil Motor Oil Service vintage metal sign Mobiloil Mobil Motor Oil Service metal sign is manufactured from top quality metal which guarantees long time durability and classic look. 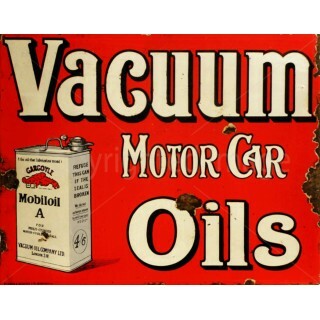 Manufactured with intentional scratches and having rusted edges this retro Mobiloil Mobil Motor Oil tin sign is an excellent addition to any garage . 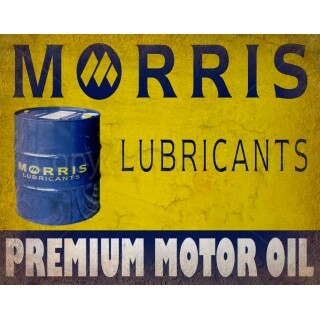 Morris Lubricants Motor Oil Service vintage metal sign Morris Lubricants Motor Oil Service metal sign is manufactured from top quality metal which guarantees long time durability and classic look. Manufactured with intentional scratches and having rusted edges this retro Morris Lubricants Motor Oil tin sign is an excellent addition to any garage . 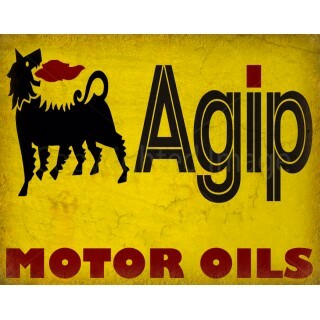 Agip Motor Oil Service vintage metal sign Agip Motor Oil Service metal sign is manufactured from top quality metal which guarantees long time durability and classic look. Manufactured with intentional scratches and having rusted edges this retro Agip Motor Oil tin sign is an excellent addition to any garage . 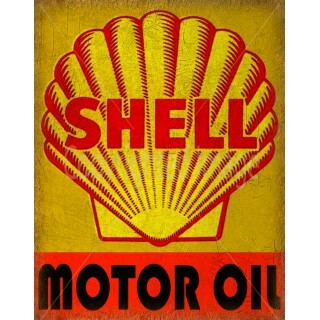 Shell Motor Oil Service vintage metal sign Shell Motor Oil Service metal sign is manufactured from top quality metal which guarantees long time durability and classic look. Manufactured with intentional scratches and having rusted edges this retro Shell Motor Oil tin sign is an excellent addition to any garage . 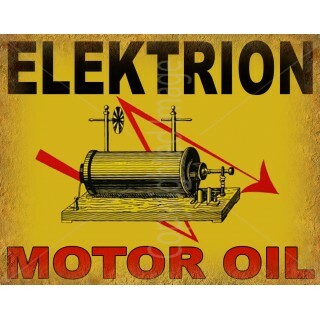 Elektrion Motor Oil Service vintage metal sign Elektrion Motor Oil Service metal sign is manufactured from top quality metal which guarantees long time durability and classic look. Manufactured with intentional scratches and having rusted edges this retro Elektrion Motor Oil tin sign is an excellent addition to any garage .